The Hajj is an annual Islamic pilgrimage to Mecca, and a mandatory religious duty for Muslims that must be carried out at least once in their lifetime by all adult Muslims who are physically and financially capable of undertaking the journey, and can support their family during their absence. When Ramadan is coming, people will prefer using a tent for some events, therefore, finding a suitable tent will be very helpful. 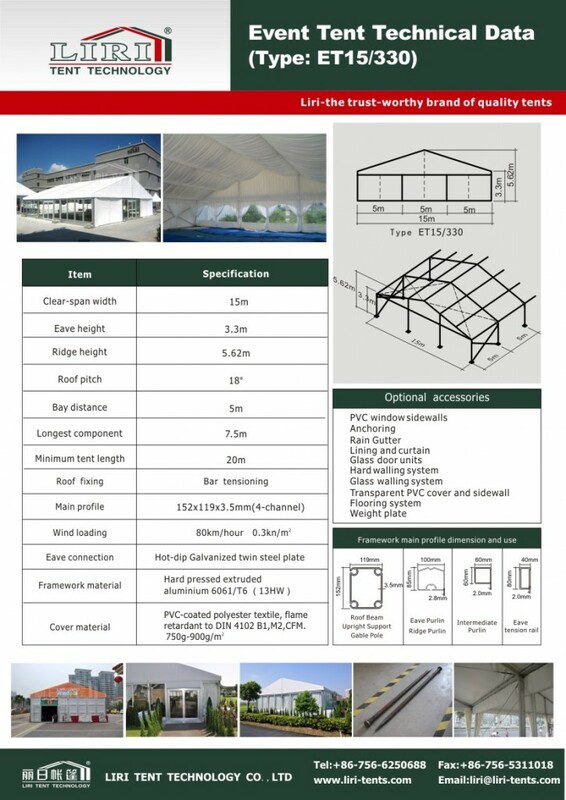 Tent has different deisngs and size, therfore, it is very useful to find a suitable one. Tents which have clear span from 3m-70m, which is available in Square, A shape, Dome shape and more. Normally, it 3 months before Hajj to make the decision will be suitable. For the production and transportation it will take about 2 months, and then some days for installation and decoration. For the size, you can think about how many people you want to accommodate in and then to make the decision. 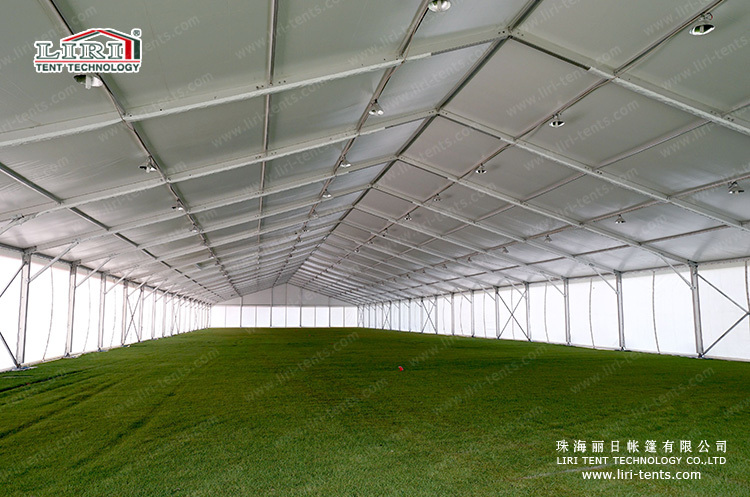 For example, for a 500 people tent, you can think of using a 15x40m tent, with 3.3m side height. It is a very popular size for different kinds of events.